You’re invited to a public lecture on The Migratory Bird Treaty Act (MBTA): 100 Years Later on Wednesday, June 13th, at the Katonah Village Library. One hundred years after the passing of the Migratory Bird Treaty Act (MBTA), we take the time to revisit its history and reflect on the gains we’ve made and recommit to protecting the birds that we all enjoy. 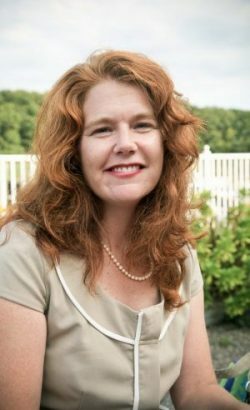 Suzanne Cahill, Interim Executive Director of the Bedford Audubon Society, will discuss the history of the MBTA and the recent changes that have been made under the Trump administration. The program will be held in the Garden Room of the Katonah Village Library. Please join us for refreshments at 7pm; the lecture begins at 7:30. The cost is free, but donations are welcome! No registration necessary — see you there!